The use of RFID technology can increase business productivity, reduce costs and provide greater visibility of your business processes. Adoption of this technology has been challenging. How can your business benefit from the advantages RFID provides? Where do you start? RFID Tools We help our clients adopt RFID technology and utilize the data to drive big and small decisions. 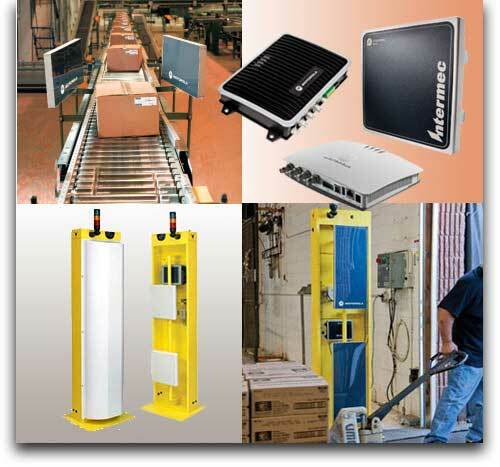 We offer tools to create an environment to integrate RFID into your processes. 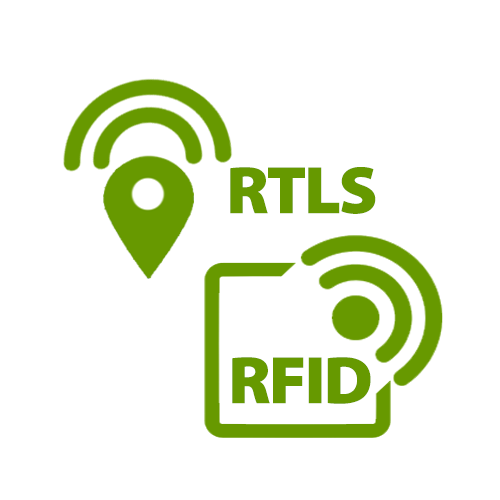 RFID Integration We can integrate RFID data and capture rules and processes to any ERP or host system. We offer a number of RFID software and middleware solutions. We work with the largest RFID tag manufacturers to find the perfect inlay, label or RFID tag for your application and we can help you test it though our consulting services or with our labs kits. We are also partnered with the leading manufacturers of RFID hardware to provide you with a wide variety of solutions to fit your project at a low cost.